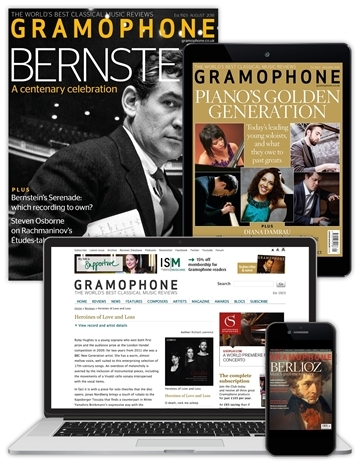 Why should I subscribe today? 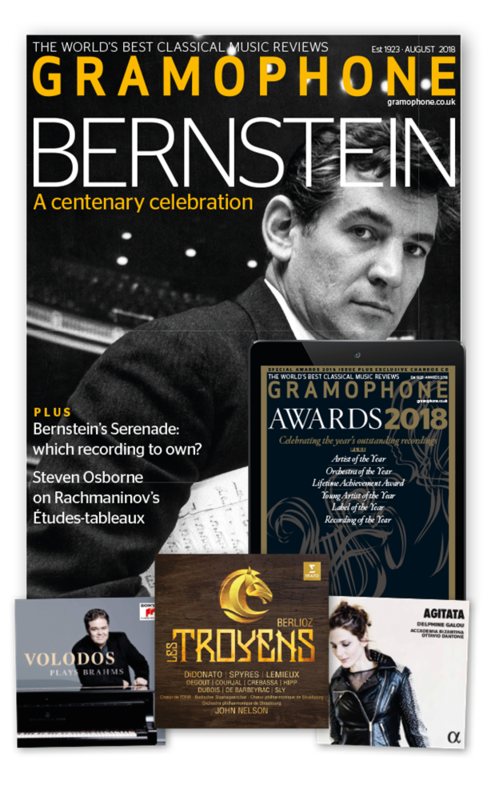 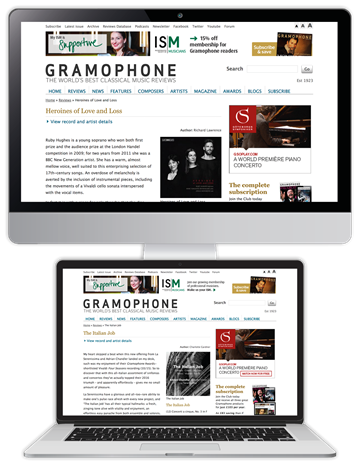 To celebrate the Gramophone Classical Music Awards 2018, with this limited-time offer you can choose one of three Award-winning recordings, including the Recording of the Year. 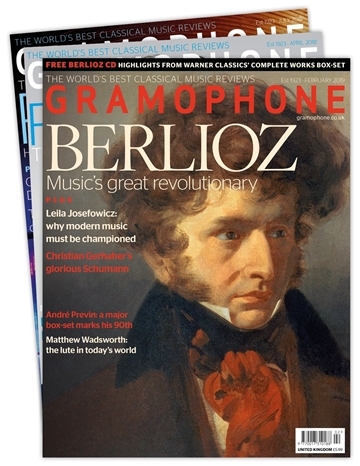 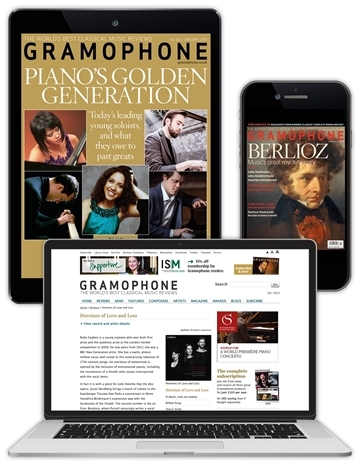 Choose your preferred annual subscription package below, and enter promo code GRM918 at the checkout and pick your CD. 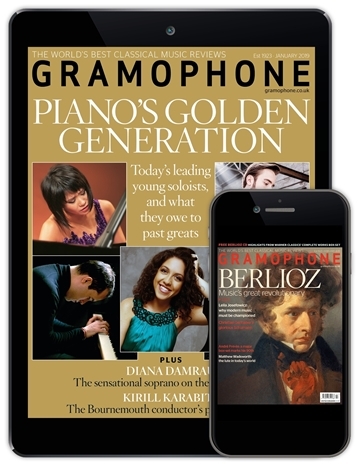 Please note: Gifts are only available with annual subscription options.